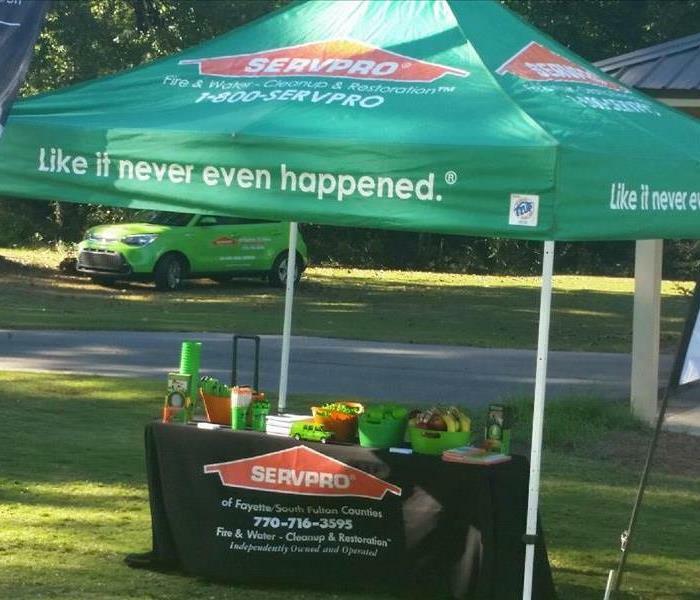 SERVPRO of Fayette/S. 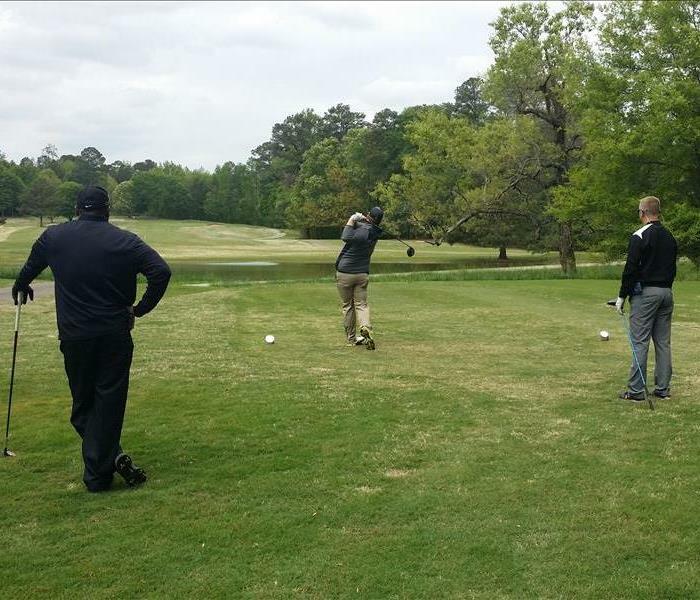 Fulton Counties is braving the wind for a great day of golf. Brenda Lawing, SERVPRO of Fayette/S. 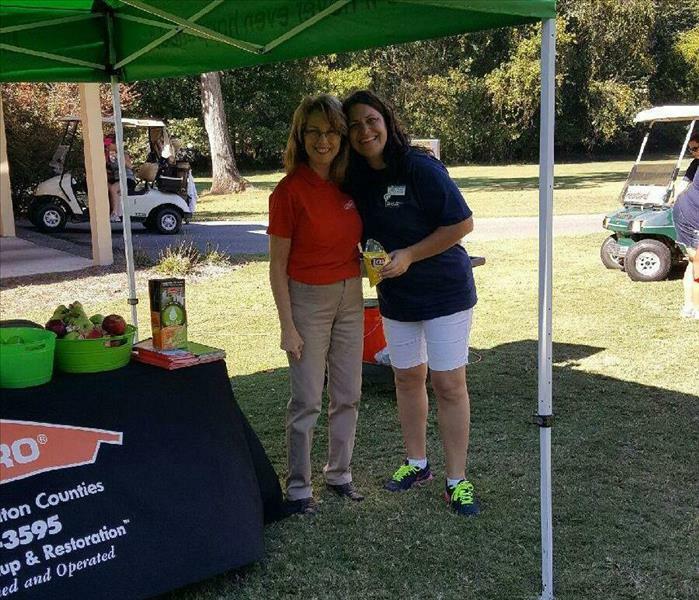 Fulton Counties, and Jamie Beltran, TCIS, enjoying a beautiful day of golf at Flat Creek Country Club. 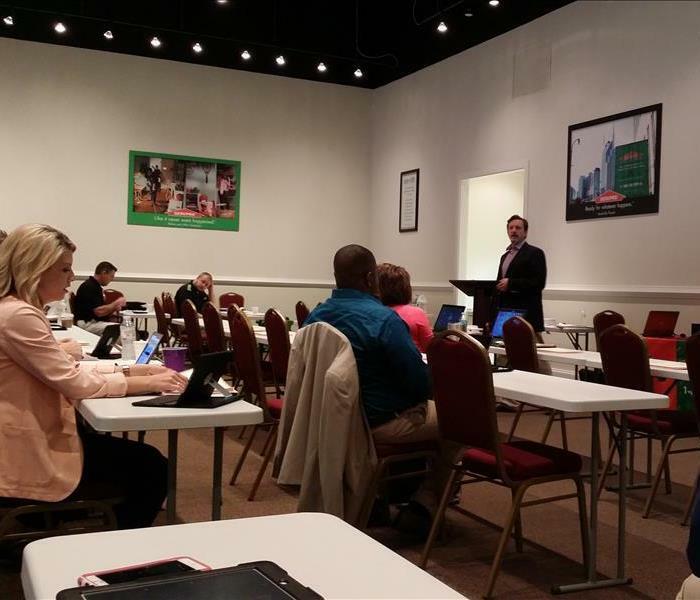 Owners and Sales and Marketing Representatives learning the latest about website updates from corporate trainer, Neal Thompson. It's a great day for golf in Newton County! 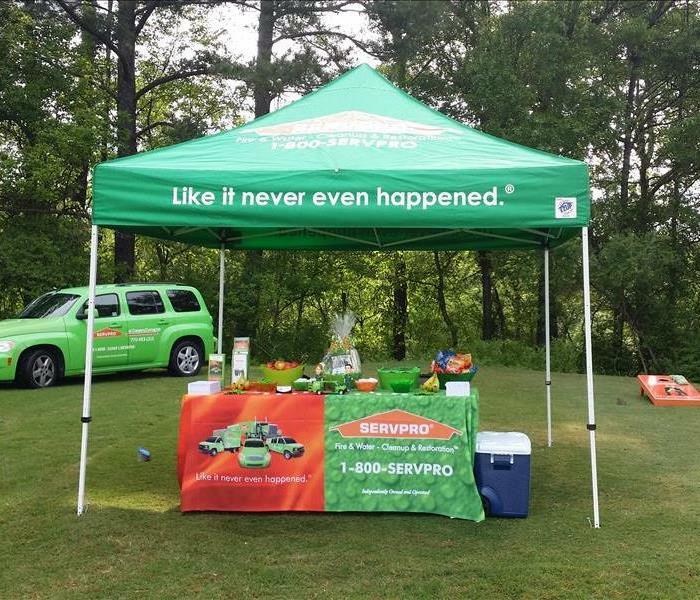 SERVPRO of Conyers/Covington is proud to support our Chamber of Commerce. 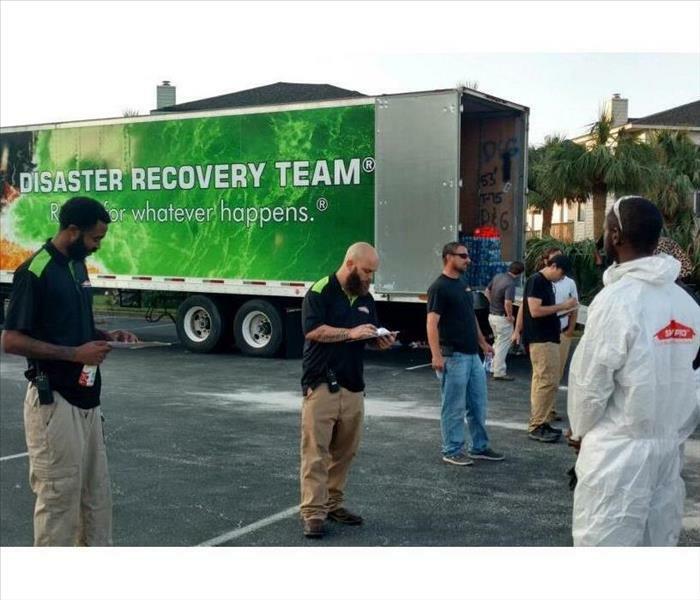 Our SERVPRO team playing hard. 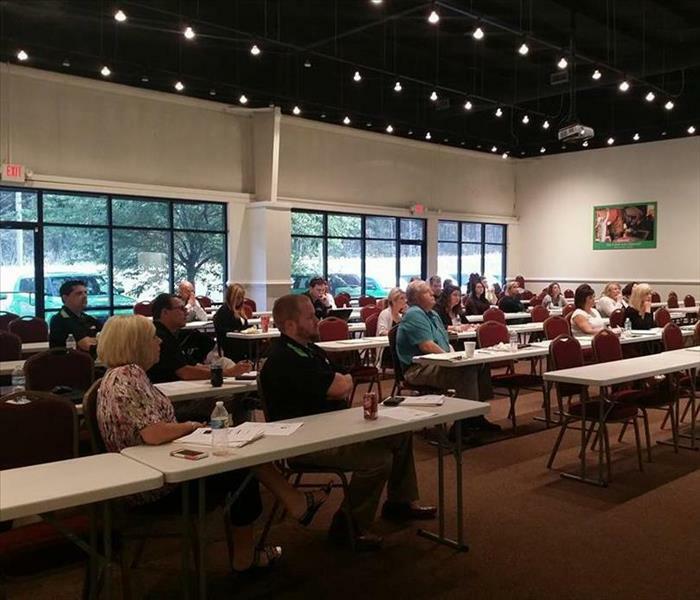 Neal Thompson, Field Operations Manager from SERVPRO Corporate, teaching our Sales and Marketing Representatives about increasing market reach through social media. 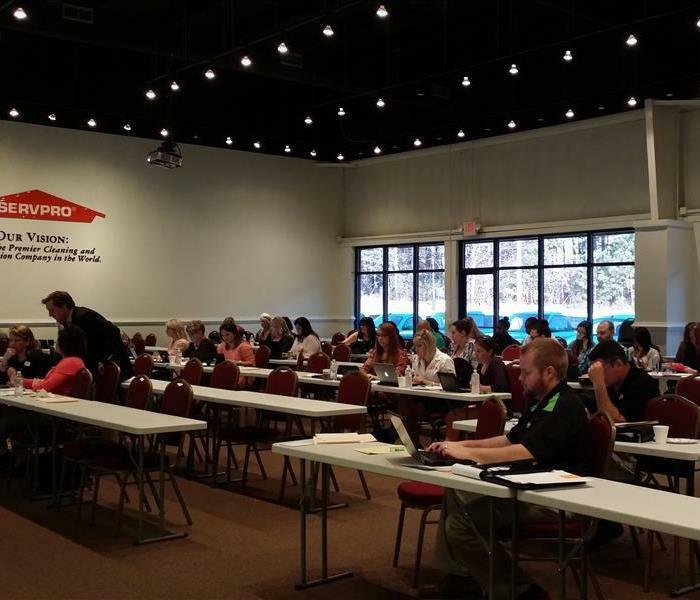 Sales and Marketing Representatives from around the state of Georgia learning how to optimize their market reach through social media. 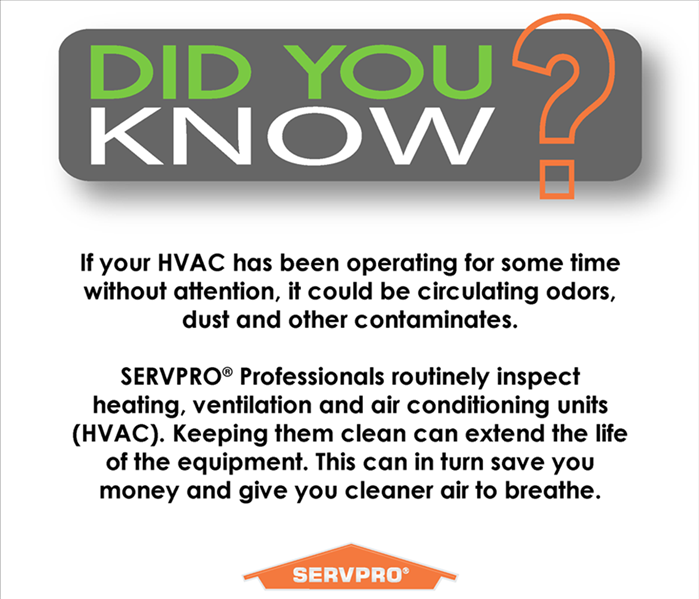 Do You Have Dirty Ducts?